Ryan Casteix is a partner whose practice primarily focuses on construction litigation, commercial litigation, and insurance defense. Ryan represents clients throughout the construction industry, including owners, contractors, material suppliers, architects, and engineers. His practice involves not only litigation, but contract drafting and negotiation, contractor licensing issues, collections, and lien claims arising under the Louisiana Private and Public Works Act. Ryan has been selected as a “Rising Star” in the field of Construction Litigation in the 2016 – 2018 editions of Louisiana Super Lawyers. 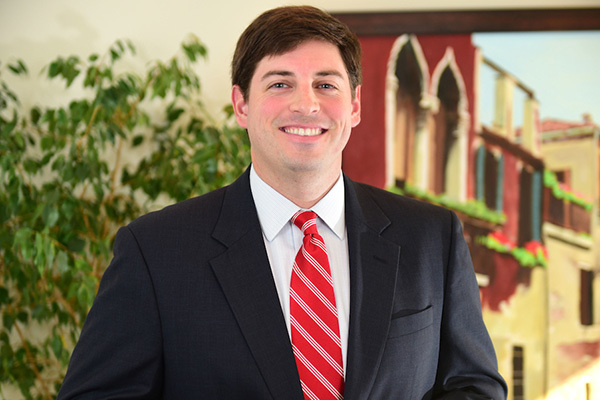 Ryan joined the firm in 2008, after receiving his J.D. and civil law certificate from Tulane University Law School. He also studied Intercultural Negotiation and Mediation at Institue für Anwaltsrecht of Humbolt University Law School in Berlin, Germany in 2007. He is admitted to practice before the U.S. District Courts of Eastern, Western and Middle Districts of Louisiana, as well as all Louisiana State Courts and is currently a member of the Federal Bar Association, Louisiana State Bar Association and the DRI Fidelity and Surety Section. Ryan is a native and lifelong resident of New Orleans and is the proud father of two sons with his wife, Bre.